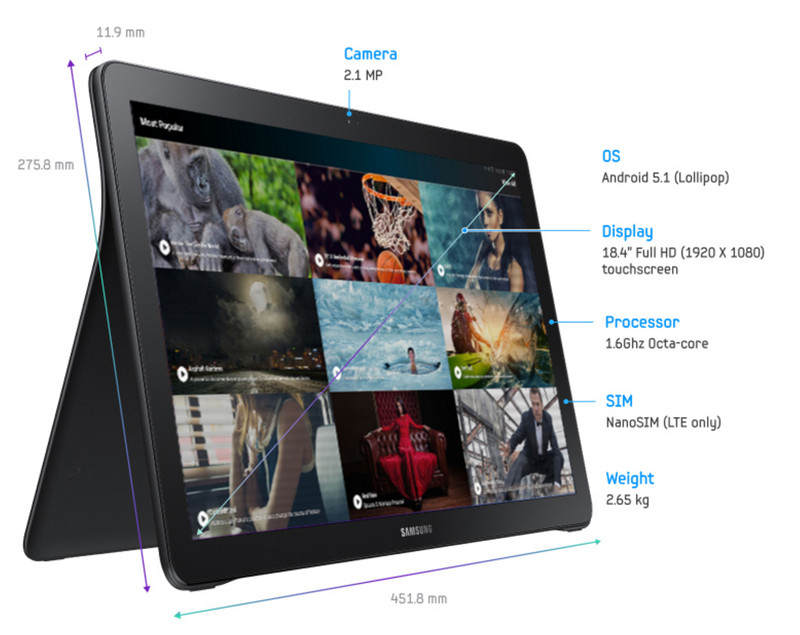 Samsung has released a very questionable device, the Galaxy View. The 18.4″ tablet is neither a powerful computer nor a portable tablet. What is the Galaxy View supposed to be, you might be asking yourself. You are not alone. Probably the only good way to describe it is a portable TV. The device measures at 451.8 x 275.8mm and 2.65kg and it packs a kickstand and a carrying handle. The tech specs are not that impressive but with the 18.4″ display, the viewing distance should be enough to keep the 1080p display crisp. 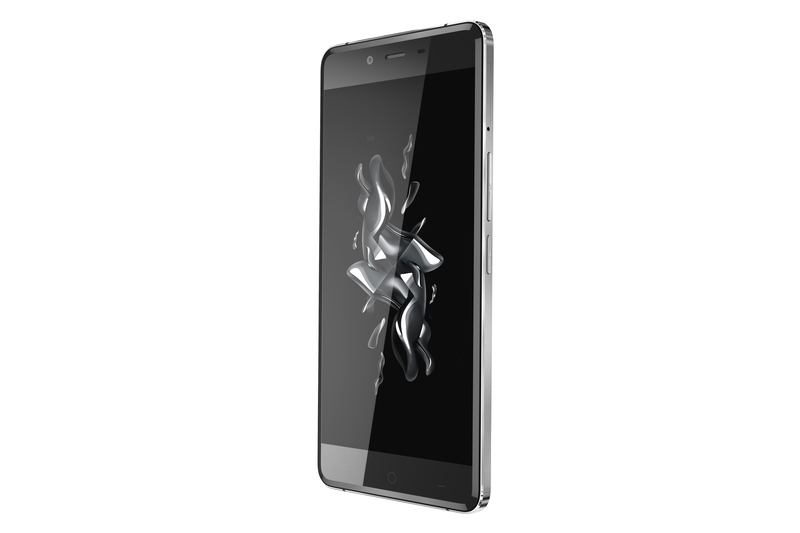 The 1.6GHz octa-core chip is helped by 2GB of RAM and the battery capacity is 5700mAh. The 32 and 64GB storage options are expandable via microSD card. There will be WiFi only and LTE versions available but the pricing and availability are unknown. 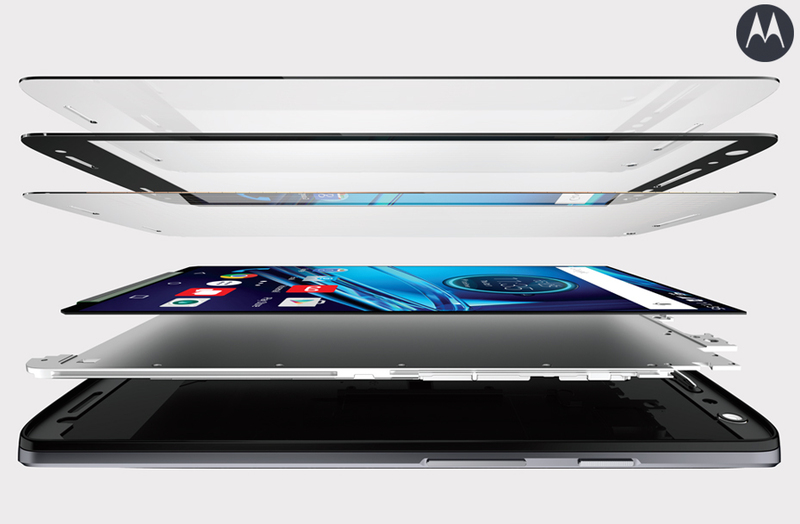 Motorola and Verizon have launched a flagship smartphone with a shatterproof screen. The DROID Turbo 2 gets a four year warranty against screen shattering. In August this year we got the first leaks about a shatterproof Motorola smartphone. Back the it was called Motorola Bounce. Now the device finally goes official as a Verizon exclusive. The DROID Turbo 2 continues the heritage the DROID Turbo started last year, beefy specifications, relatively clean Android and a two day battery. The Turbo 2 packs a 5.4″ 1440p QHD AMOLED display, Snapdragon 810, 3GB of RAM, 32 or 64GB of storage and a 3760mAh battery. Cameras are the same as in the Moto X Style, 21 and 5 megapixels. The Android 5.1.1 is relatively stock but has a ton of Verizon bloatware. All this is packed in to a body that can be customized in the Motomaker. The Moto Shattershield screen consists of five layers. Behind the display there’s an aluminium plate to add strength. On top of that is the flexible AMOLED display itself. Next there are two touch layers. If one fails, another still keeps working. Finally there are two layers of lenses to give the shock, shatter and crack resistance. 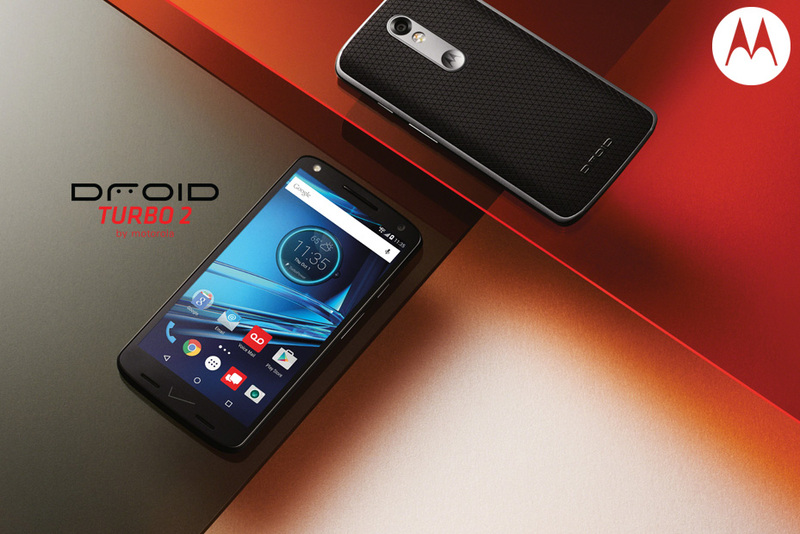 Unfortunately for the most of the world, the DROID Turbo 2 is a Verizon exclusive. Hopefully we will see the Moto Shattershield screens in some international Motorola devices soon. The DROID Turbo 2 costs about $625 for 32GB model and $720 for 64GB variant but as always, Verizon gives a lot of different payment options. For 64GB buyers there is an option to re-configure the device in Motomaker once in the first two years if one gets bored with the design. 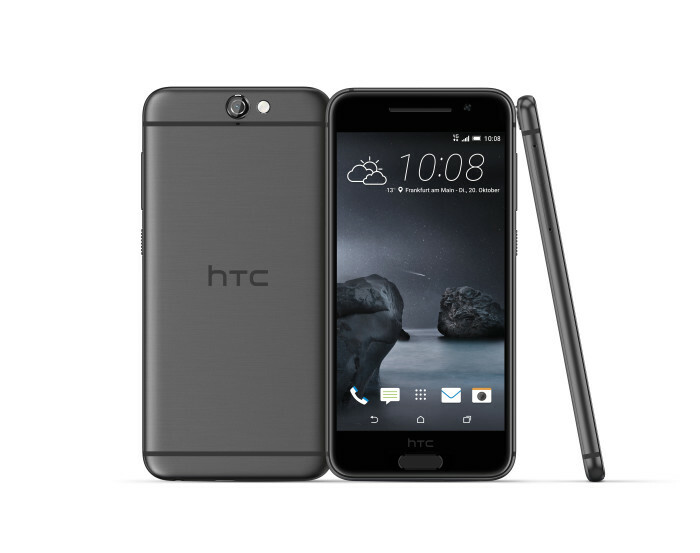 HTC has released the One A9, a new flagship smartphone. With the A9, HTC renews their smartphone strategy. 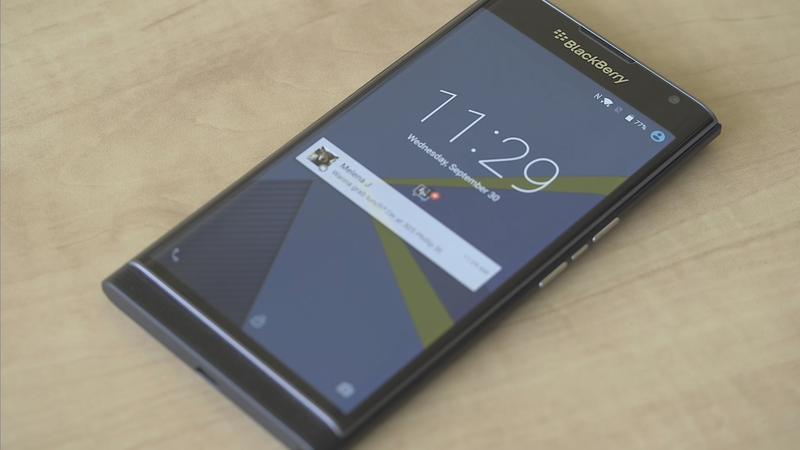 You can’t hide it, so let’s say it first, the One A9 looks exactly like an iPhone. It’s only thicker, camera is placed on the middle, the fingerprint scanner is not circular and the Apple logo is an HTC logo. HTC of course doesn’t admit that the design is inspired by Apple. The A9 packs a 5″ Full HD AMOLED display, 64-bit octa-core Snapdragon 617 SoC, 2 or 3GB of RAM, 16 or 32GB of storage and a tiny 2150mAh battery. The physical size is almost the same as the One M9 at 145.75 x 70.8mm but the thickness has come down by more than 2mm to 7.26mm. The HTC signature Boom Sound speakers have made way to a fingerprint scanner and the single speaker is now located at the bottom. The cameras are 13 and 4MP. The rear camera has OIS and the front facer uses the Ultrapixel technology. HTC claims is that the One A9 will get all the Android updates within 15 days of Nexus devices. Now that’s the way all the Android manufacturers should go. The A9 ships with Android 6.0 Marshmallow. It’s good to see more and more manufacturers to use AMOLED displays. It’s the technology of the future. HTC probably chose it not only because of it’s better image but also because of the lower power consumption and thinner physical size. The Snapdragon 617 was an obvious choice because of its Quick Charge 3.0 capabilities and lower power consumption compared to 808 or 810. The pricing is very interesting. HTC has decided to sell the A9 for $399 in the US but in UK it costs £429 which is $660. It looks like a strategy to get the reputation back in the States by selling it cheap. Hopefully the Europe pricing comes down quickly because the device has some potential. The A9 will be available in November in five colors: Carbon Gray, Opal Silver, Topaz Gold and Deep Garnet. 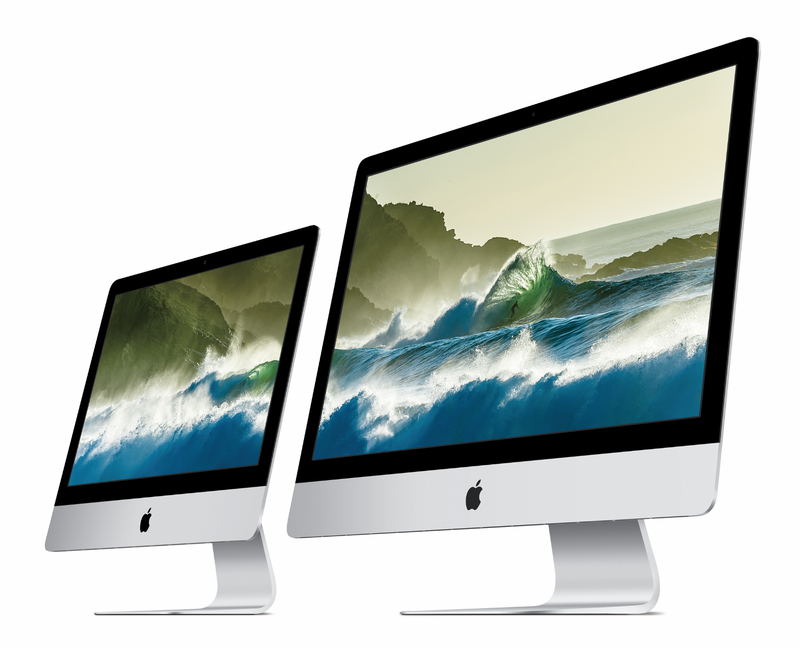 Apple has announced the anticipated 21.5″ 4K iMac. All 27″ iMacs now have 5K displays. Apple also updated Mac accessories. As expected, Apple has updated the smaller iMac and added the Retina display. The base model still has a Full HD display but there’s now a 4K option. The 4K model’s display has the resolution of 4096×2304 but no dedicated graphics card. Intel’s Core i5 and i7 Broadwell processor options have the integrated Iris Pro Graphics 6200. The 4K model has 16GB of RAM and various storage options. The 27″ iMac is now only available with the 5K display. The Intel processors are updated to Skylake architecture and RAM can be configured up to 32GB. Graphics are taken care by AMD’s mobile graphics. The Mac accessories have been updated as well. With the new accessories, Apple ditches the AA batteries for a rechargeable battery. The Magic Mouse 2 is lighter, has fewer moving parts and the Multi-Touch surface knows ever better what the user intends to do. The keyboard has a new scissor mechanism that adds 33% more key stability and the Trackpad now has Force Touch. All three charge via a Lightning cable. All the new products are already available. The 21.5″ iMac starts for $1099 for the Full HD model and $1499 for the 4K version. The 27″ model starts at $1799. All the iMacs have the keyboard and mouse or trackpad with them but the accessories can be bought separately. The Magic Mouse 2 costs $79, Keyboard $99 and the Trackpad 2 $129. A new iPhone, a new “gate”. Apple uses two different chips in the new iPhones. Battery life depends on the chip. The new iPhones have been out for a while now and we are hearing a lot of complaints. Some say that the device is turning off unexpectedly and Apple has already started replacing those units. Now two great YouTubers have revealed the chipgate. Austin Evans and Jonathan Morrison just uploaded YouTube videos explaining the chipgate. As it turns out, Apple is using two different chips in their new iPhones, one made by TSMC and one by Samsung. The TSMC one uses 16nm process and is physically larger than the 14nm Samsung chip. As we should all know, the smaller manufacturing process should improve the power efficiency. Now it looks like the Samsung chip is actually using more battery. The videos are linked below but the main thing is that the iPhone running Samsung chip has slightly worse battery life. In worst case scenario, a synthetic benchmark, the TSMC iPhone lasted almost 50% longer than the Samsung one. In real life, the difference is way smaller but still noticeable. CPU performance is almost equal, Samsung losing by a few percent in multi core test in synthetic benchmarks but matching the TSMC one in real world test. There’s an easy way to check which chip your iPhone 6s or 6s Plus is running. A free app called Lirum Device Info Lite – System Monitor shows the model number of the iPhone. IPhone 6s with model number N71AP is running Samsung chip as the N71MAP has a TSMC chip. N66AP 6s Plus is the Samsung one and the N66MAP uses the TSMC chip. This might be useful information if Apple decides to replace the units with worse battery life. 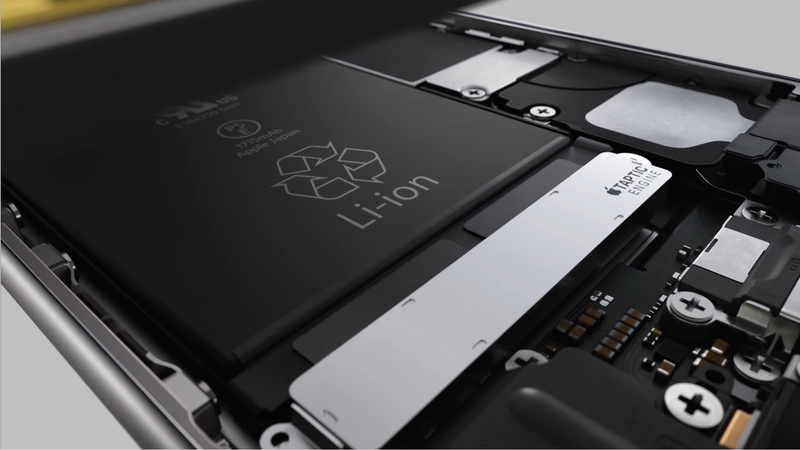 It remains to be seen, how Apple reacts to the chipgate and what is the real cause of the worse battery life. Usually the smaller manufacturing process means better battery life but in this case it doesn’t. Is there some optimization issues by Apple or is this Samsung’s fault? Can the problem be fixed via a software update or is replacing the unit the only way? Hopefully we will hear more soon.